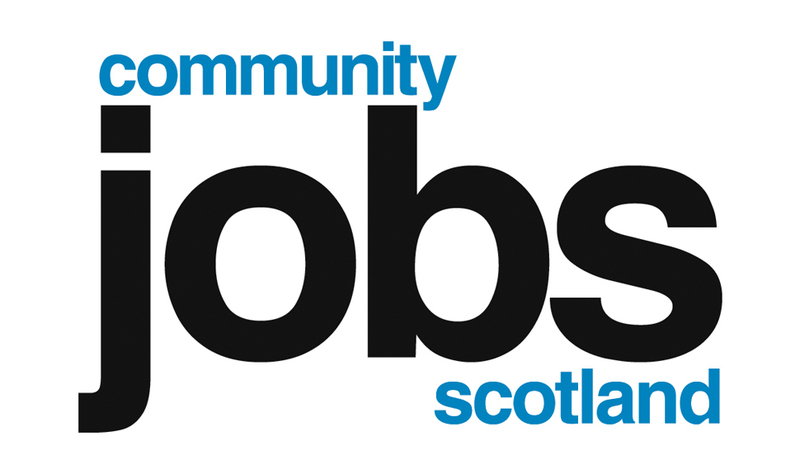 Community Jobs Scotland (CJS) is an employability programme aimed at supporting unemployed and vulnerable young people aged 16-29 into paid job training opportunities through the Third Sector. CJS performs a dual function, firstly, as an employability programme providing young unemployed individuals with paid work and additional training to help them progress into sustainable employment, and secondly, to support the development of third sector organisations. CJS creates jobs in third sector organisations lasting for 6 months (9 months for 16-17 year olds),and as a minimum, consist of 25 hours per week paid at the national minimum wage. Training and employability support is provided to support the development and progression of CJS employees. CJS is managed by a partnership of the Scottish Government, Scottish Council for Voluntary Organisations and Social Enterprise Scotland. Working alongside the partnership are Jobcentre Plus and Skills Development Scotland who refer young people to the jobs created and the Wise Group who hold the Training and Employability Support contract for the programme.